Aside from the views and the added curb appeal, homeowners buy replacement windows because they want to allow more natural light into their home and improve weathertightness. If your home needs improvement in these areas, then make sure your replacement windows have the following characteristics. Many factors and specifications contribute to replacement-window energy efficiency: insulated frames, dual-panel glass and enhancements like reflective coatings and inert gas fill. Build quality, particularly the seals used around the glass edges and the precision fit required to form a proper seal, also matters. Combined with customization options like window styles, colors and hardware, you can see how it can quickly get overwhelming, especially for homeowners who just want new windows. The good news is, you don’t have to memorize these details. The National Fenestration Rating Council rates replacement windows, patio doors and skylights for their energy performance and indicates it on the label. For instance, if you need windows that let more natural light in, look for windows with high Visible Transmittance values. ENERGY STAR® labels make it even easier. The label itself simply indicates a product is energy-efficient. Custom-built replacement windows offer so many benefits over their off-the-shelf counterparts, because they help preserve the original exterior, allow you to choose a different window style, and most importantly, ensure a perfect fit between the exterior wall and the window frame. Aside from eliminating the need to spend money on modifying your exterior, it ensures a perfect seal that helps keep a consistent internal temperature, making your home more comfortable while helping you reduce your energy costs. Perhaps the most overlooked yet critical component of replacement windows is the installation quality. 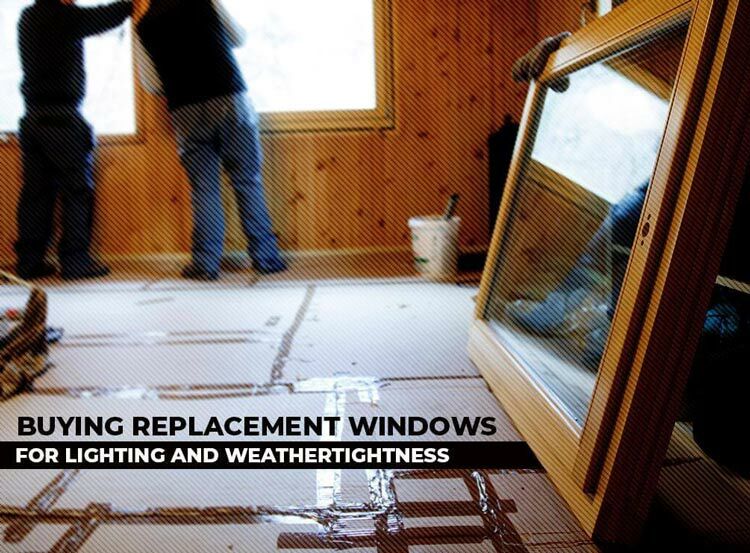 Even the best replacement windows won’t work as designed when installed incorrectly. It’s important to hire a company with the skills and experience not just to install your replacement windows but also to ensure their long-term performance. Kroll Construction offers Alside® vinyl replacement windows with all these features and more. Call us today at (844) 688-9632 or fill out our contact form to schedule a free consultation and estimate. We serve many areas near Detroit, Michigan.